Home » Blog » Educating educators. Posted by Agency Zed on Mar 25, 2013 in Blog | Comments Off on Educating educators. E-newsletter aims to educate the educators. 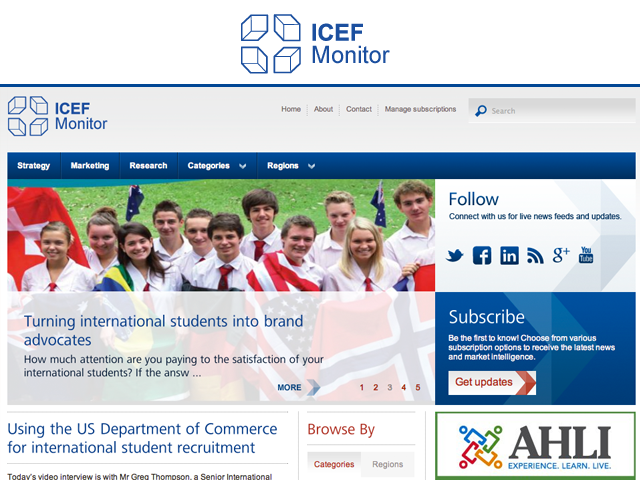 Check out our newly-developed ICEF Monitor!